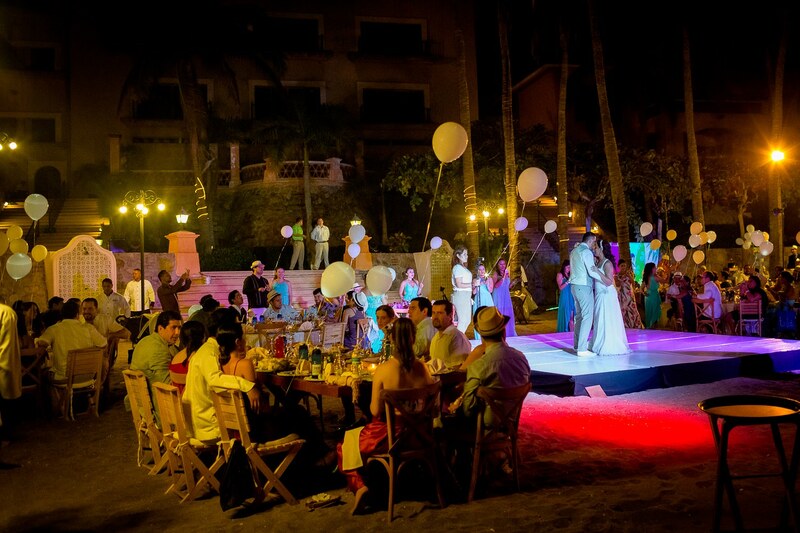 Hotel Grand Isla Navidad Resort, Colima. 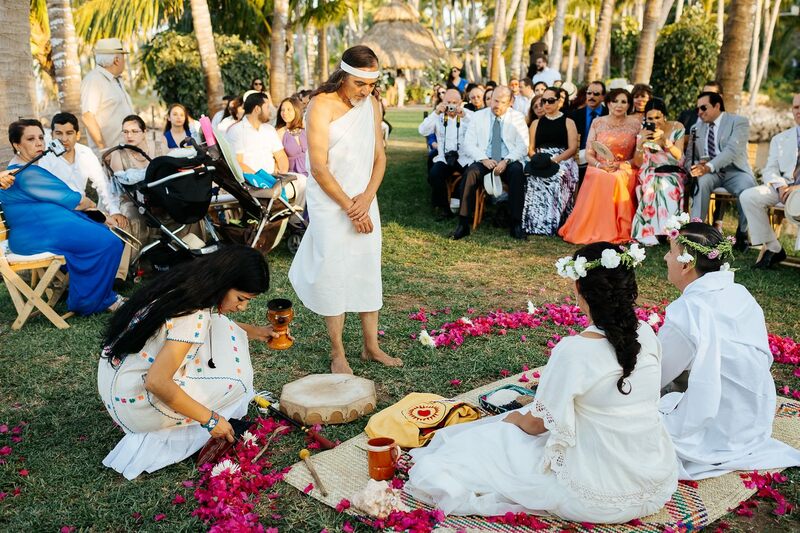 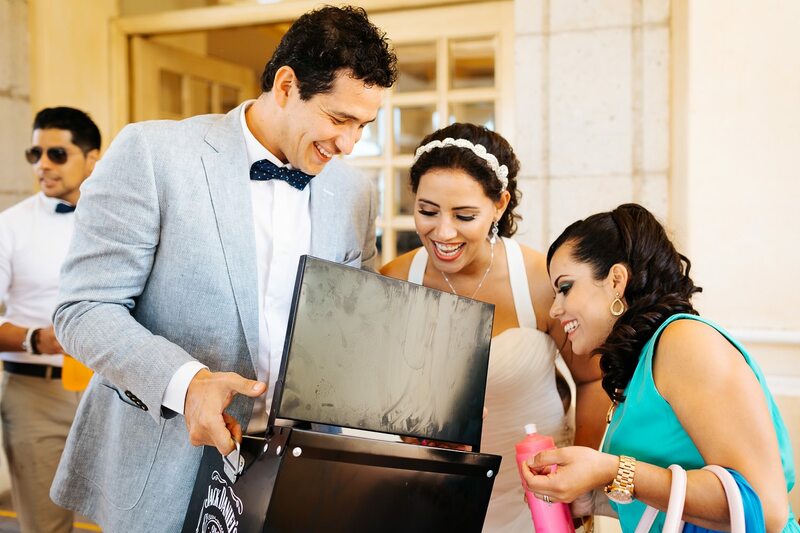 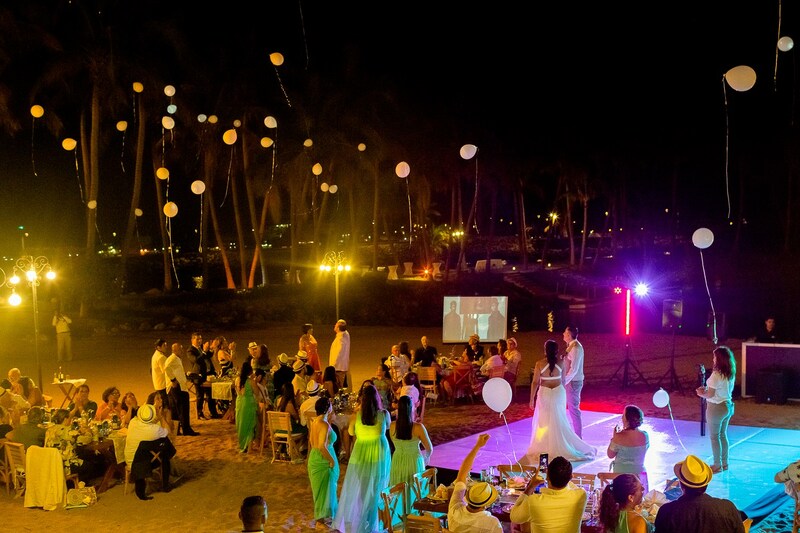 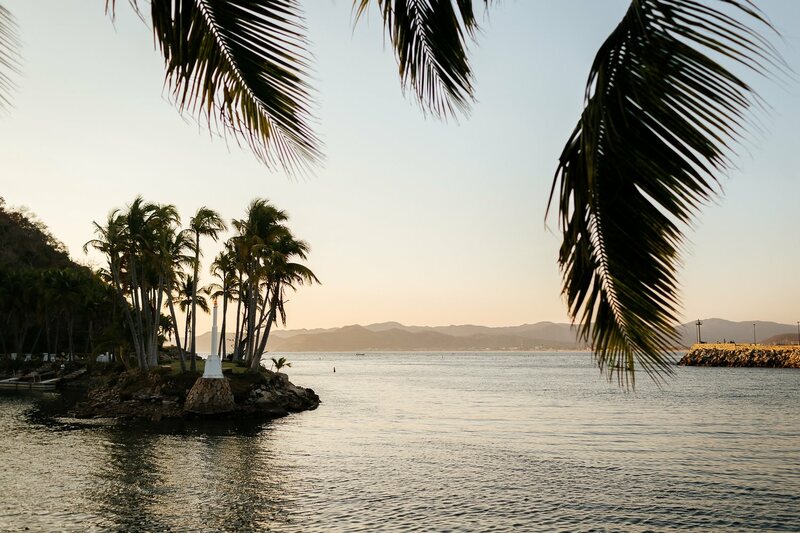 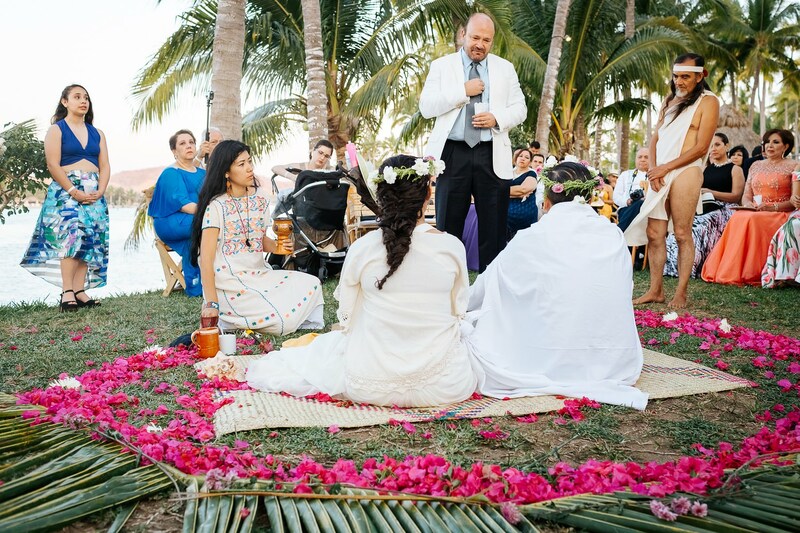 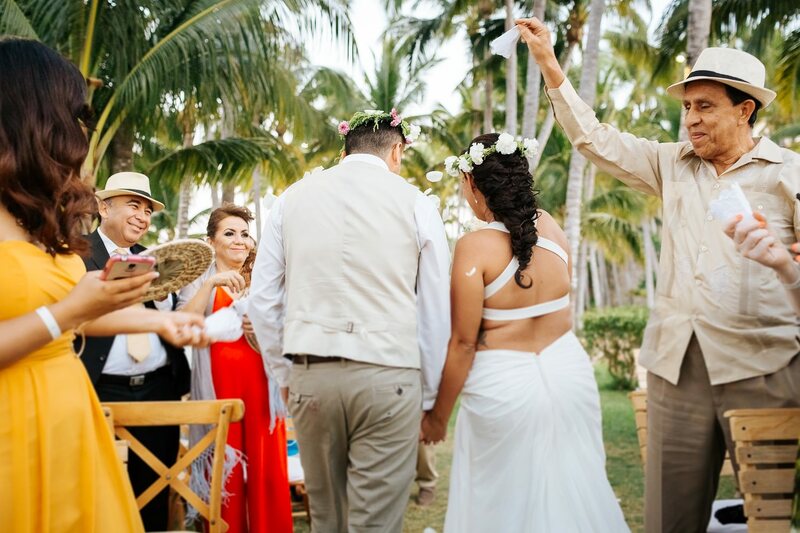 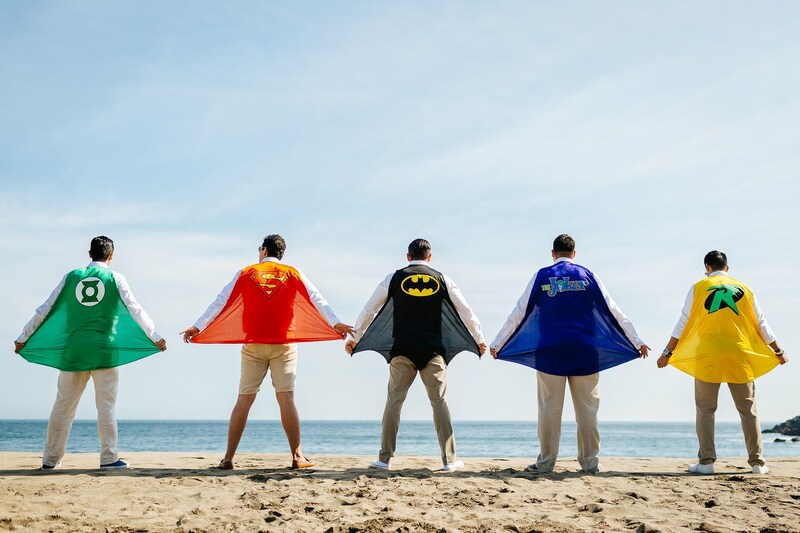 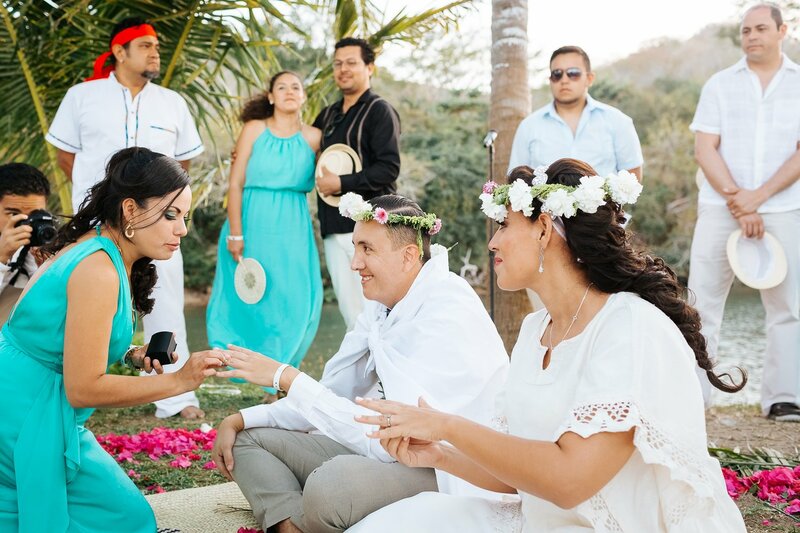 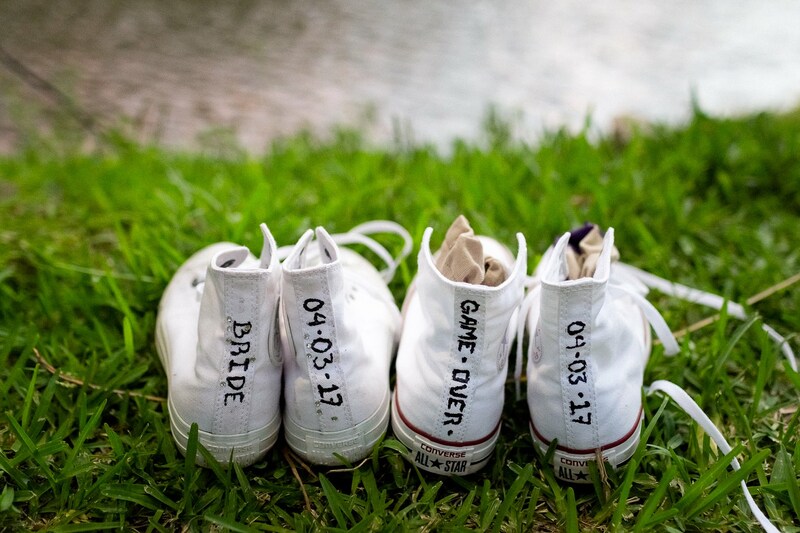 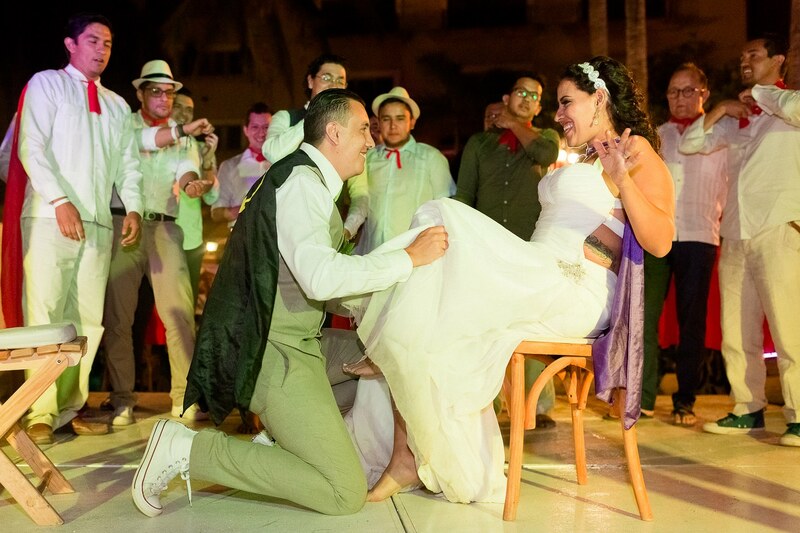 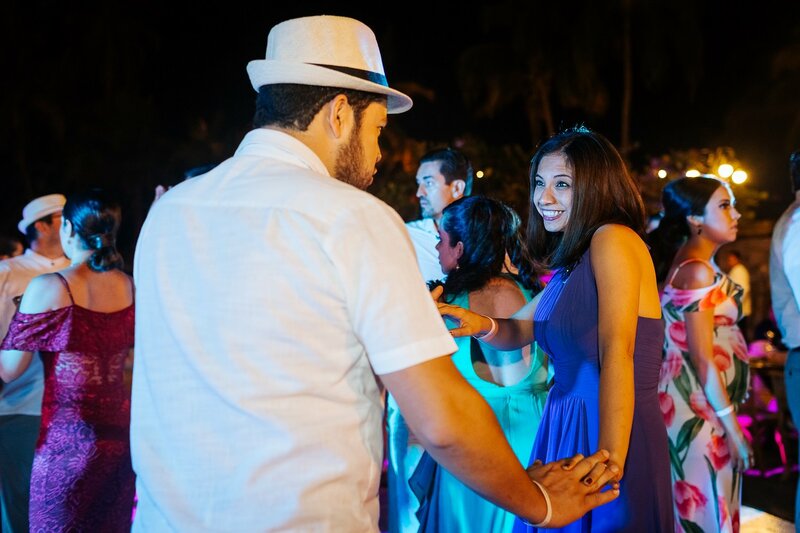 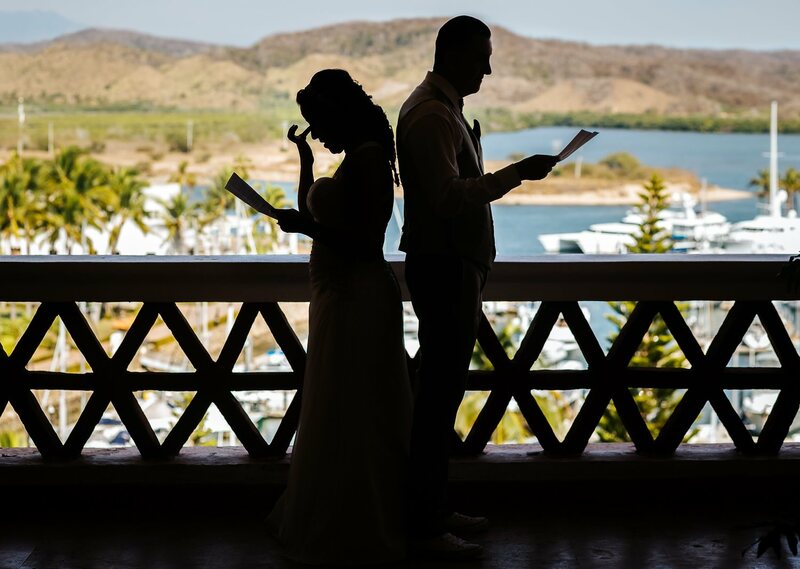 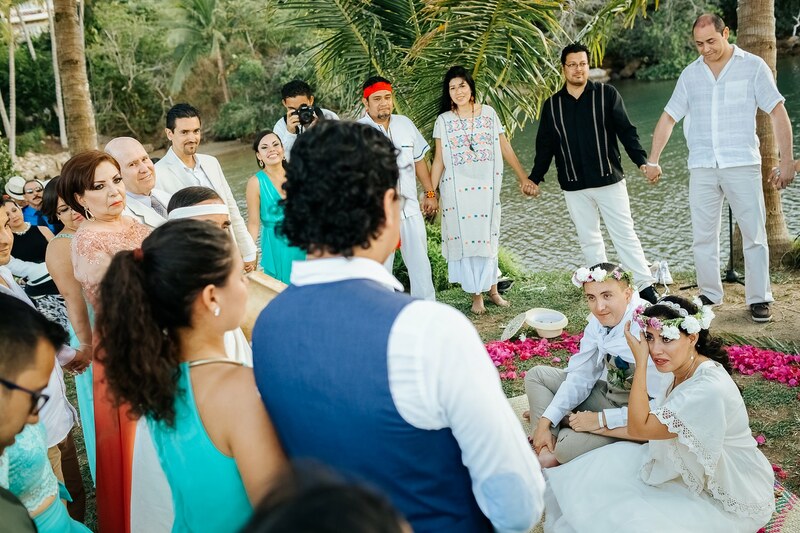 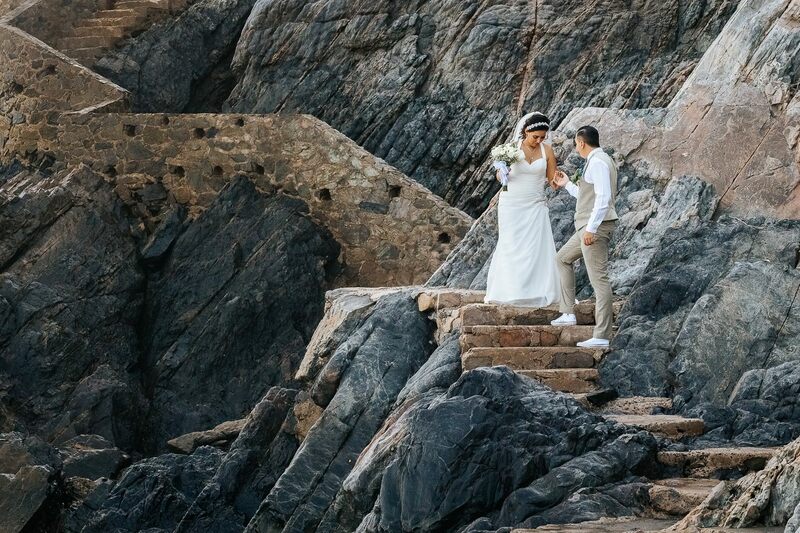 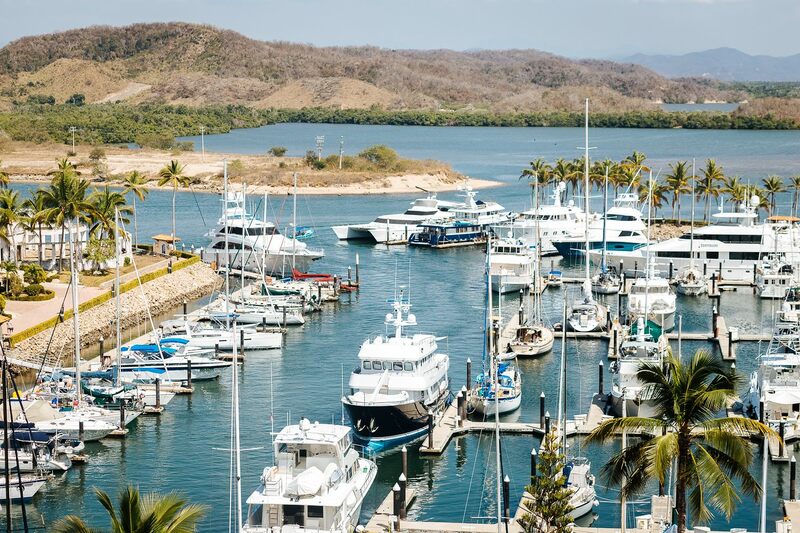 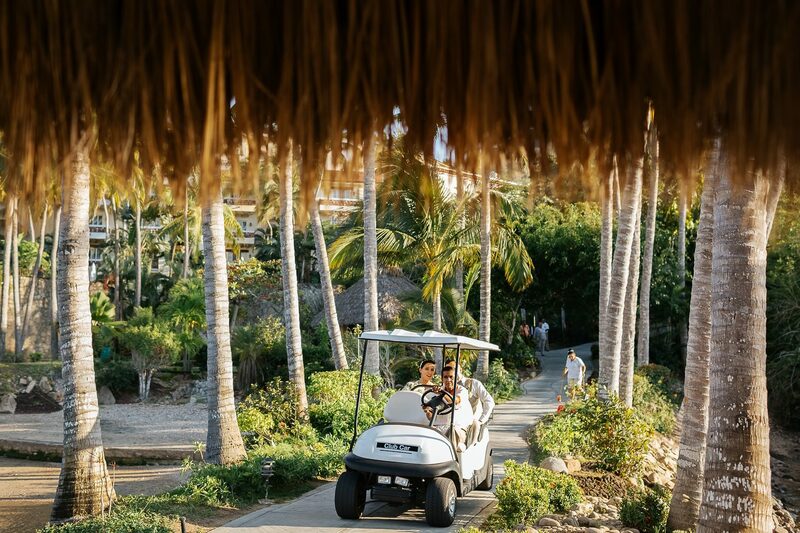 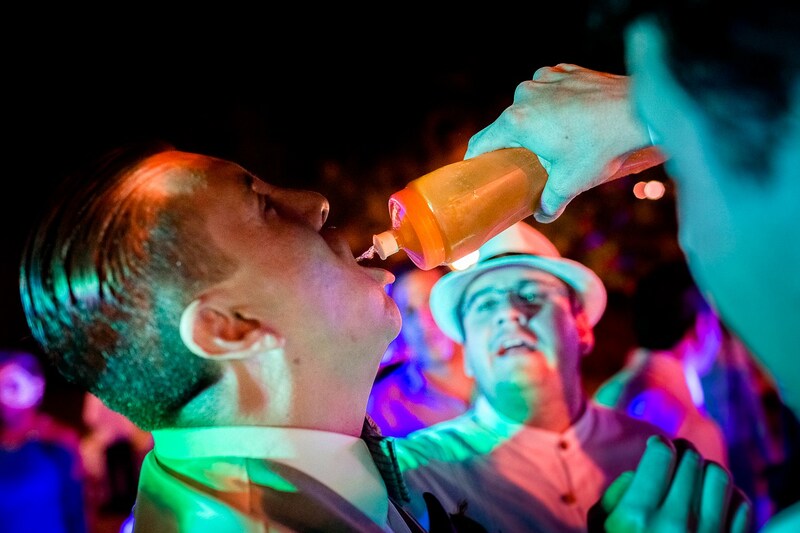 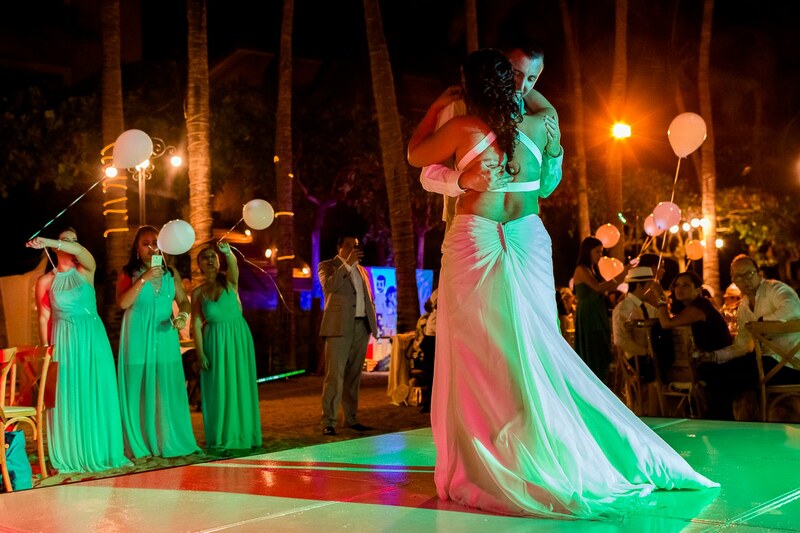 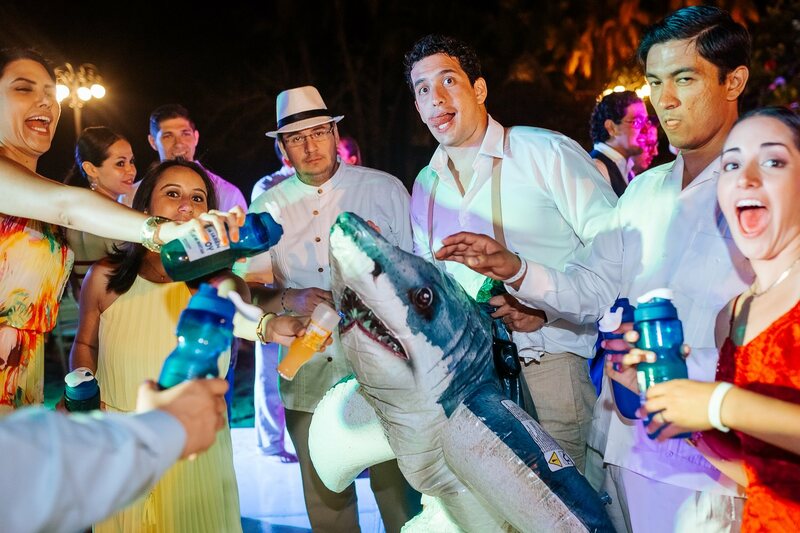 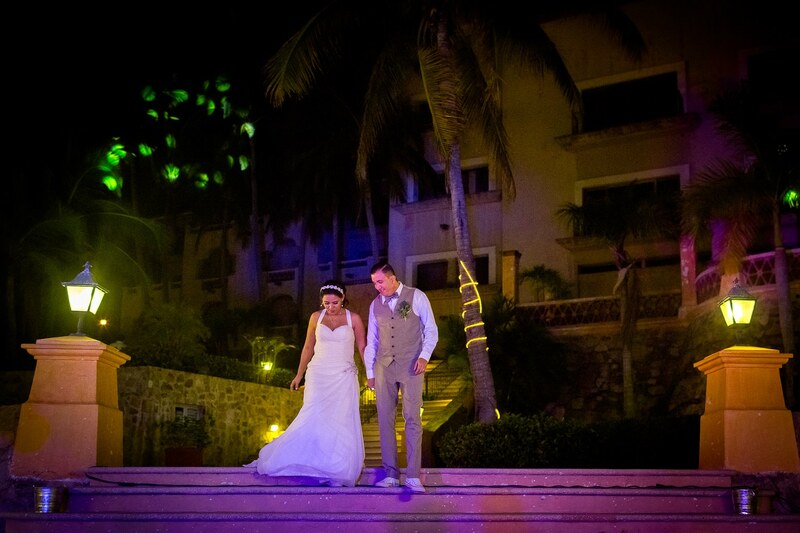 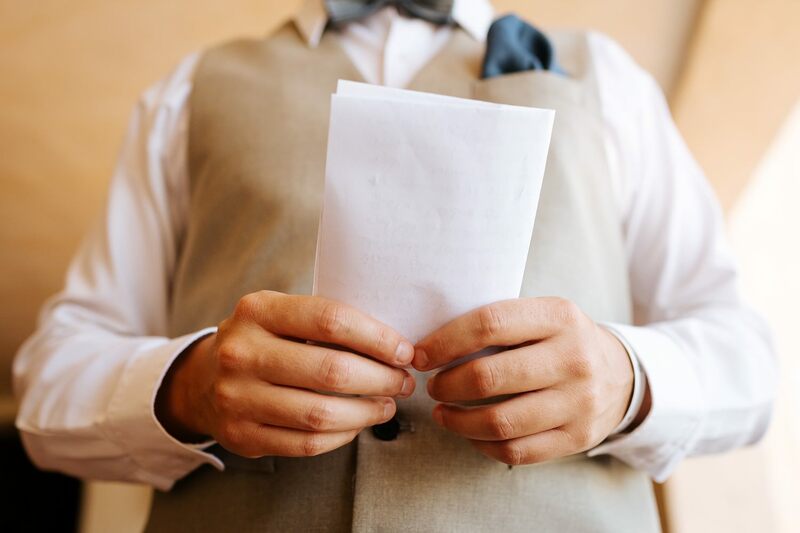 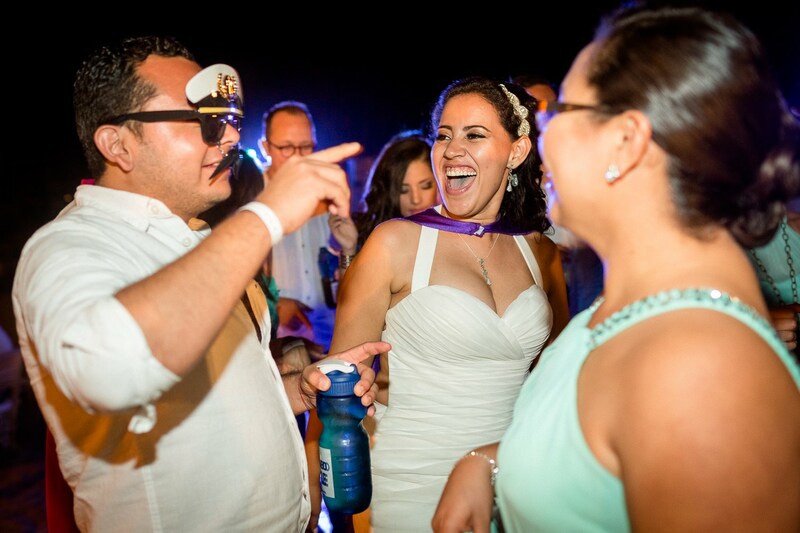 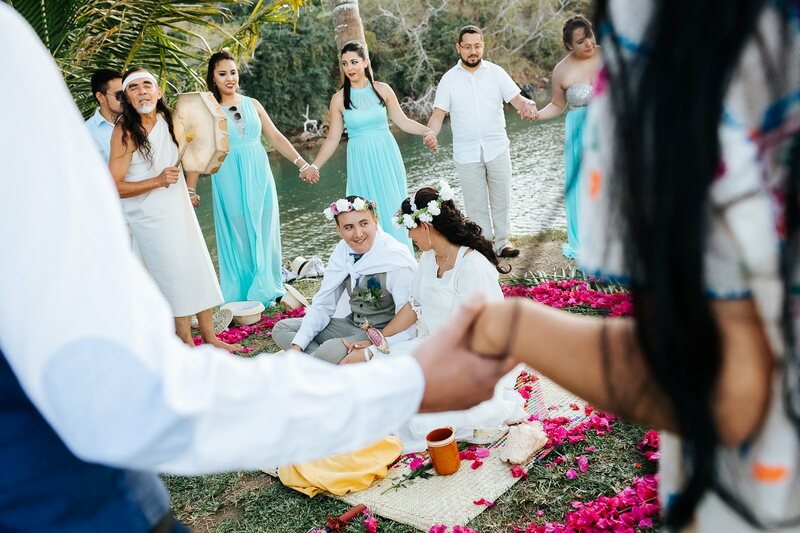 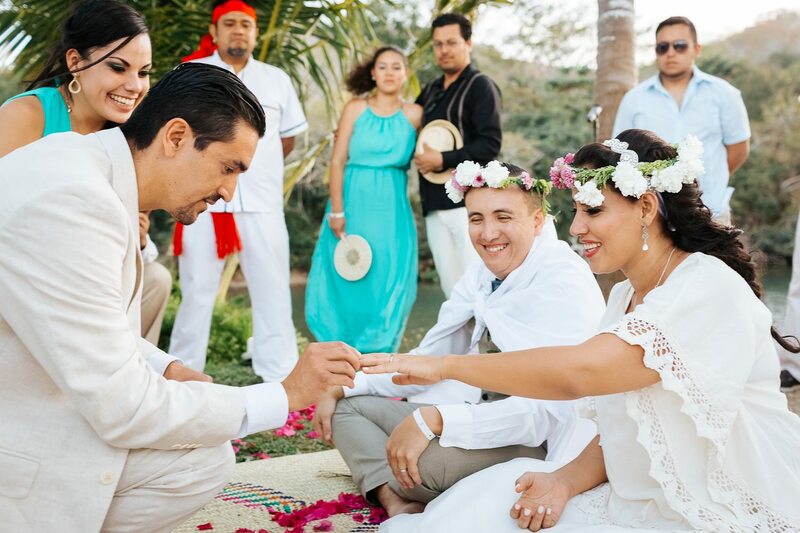 The spectacular and truly romantic Grand Isla Navidad Resort is the perfect spot for your dream destination wedding and to spend your first few days as a married couple in a relaxed atmosphere. 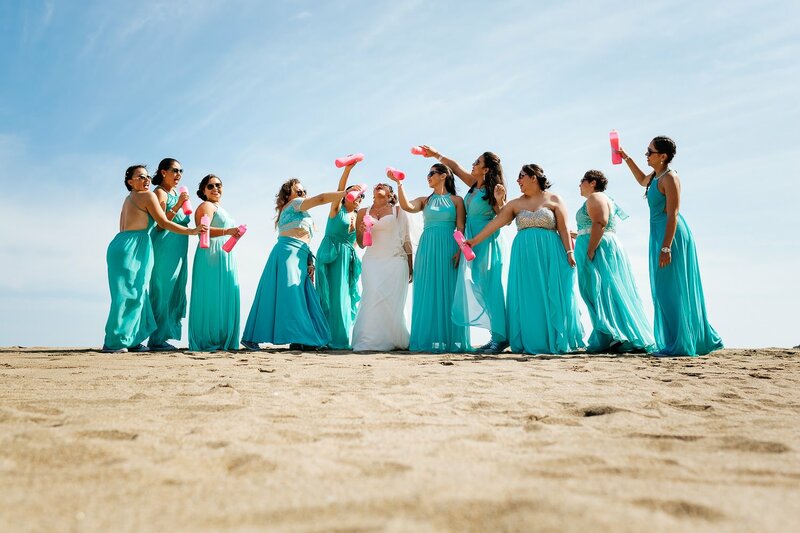 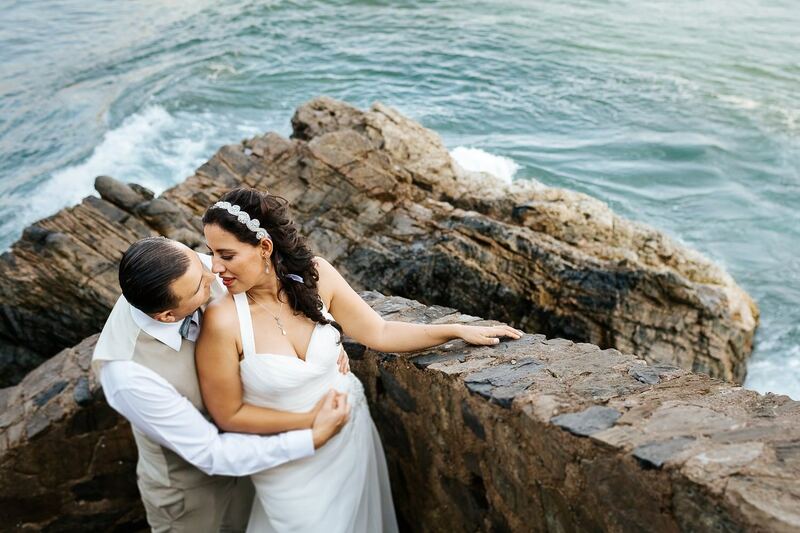 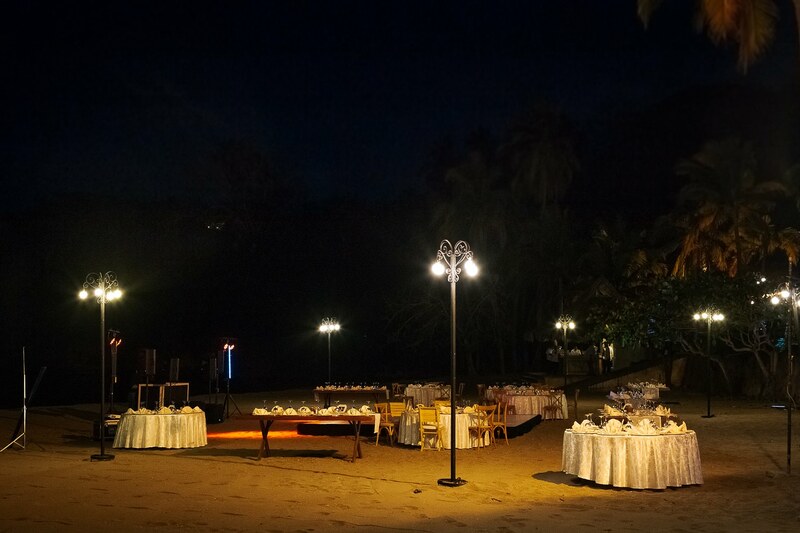 The resort offers several scenic outdoor areas where you can hold the civil ceremony and the banquet or reception afterwards, with views of its lush mountain cliffs, ocean, beach and lagoon, all of this combined with pleasant weather year-around and excellence in personalized service, outstanding food and beverage and perfect decor.